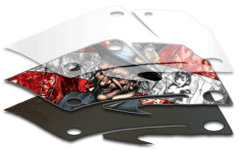 Number plate and rim protector information is only required if adding the additional plate graphics and rim protectors to your order. 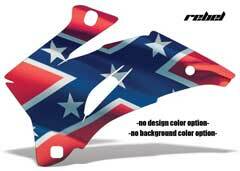 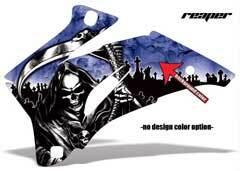 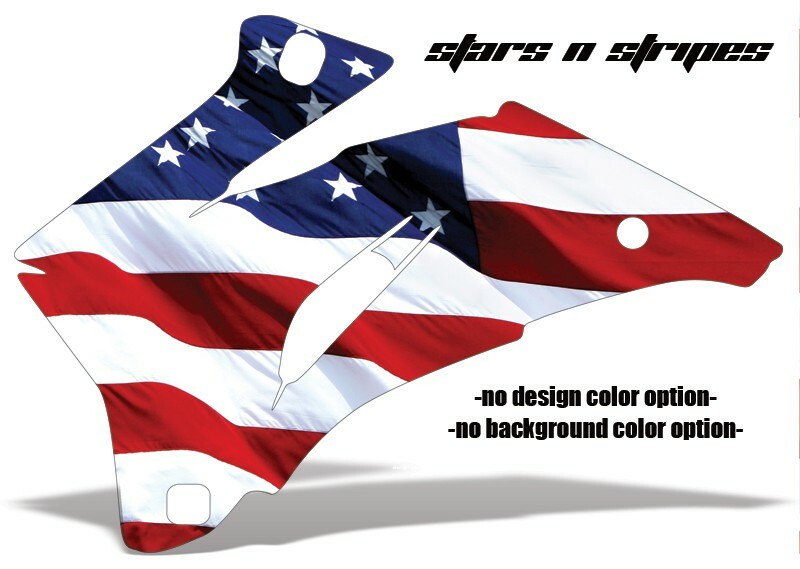 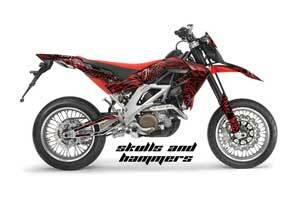 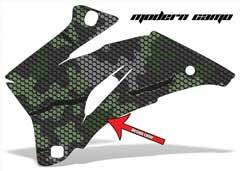 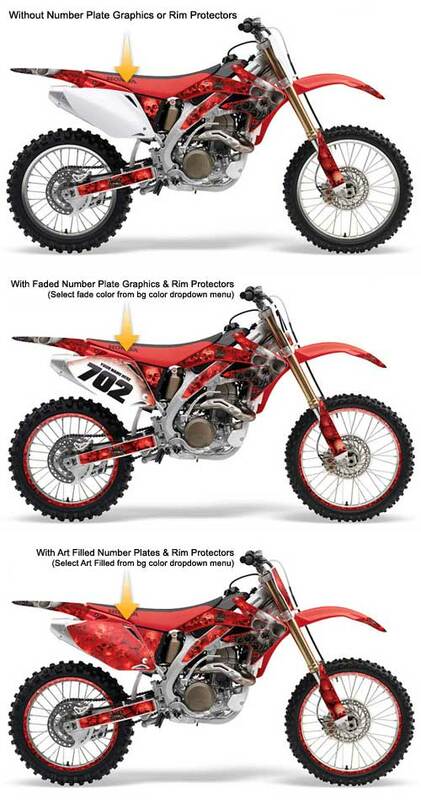 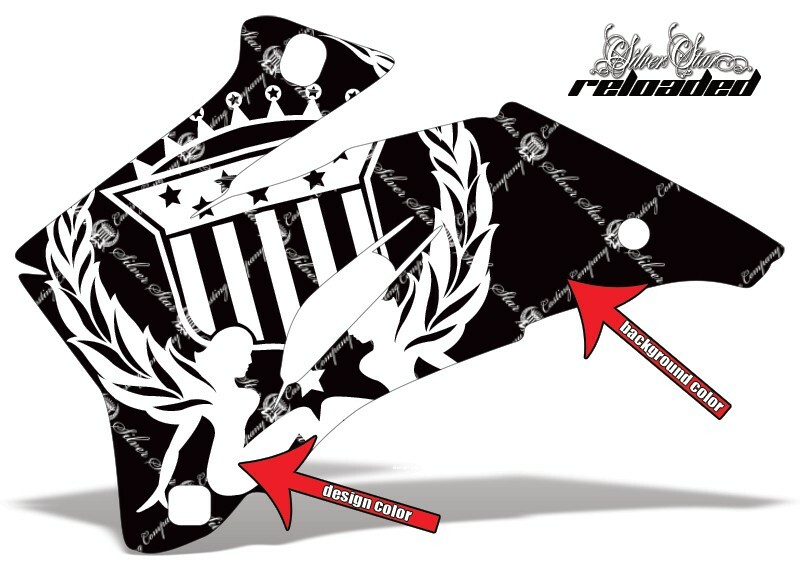 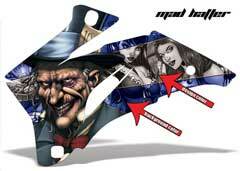 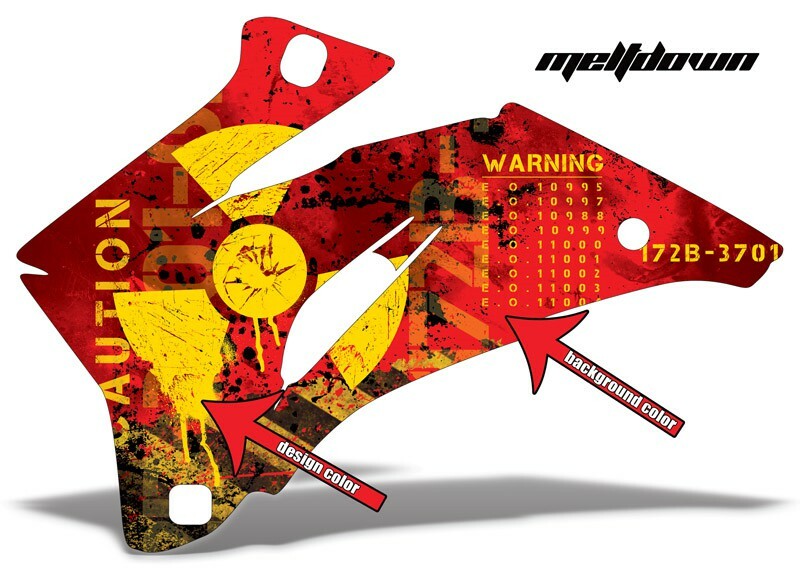 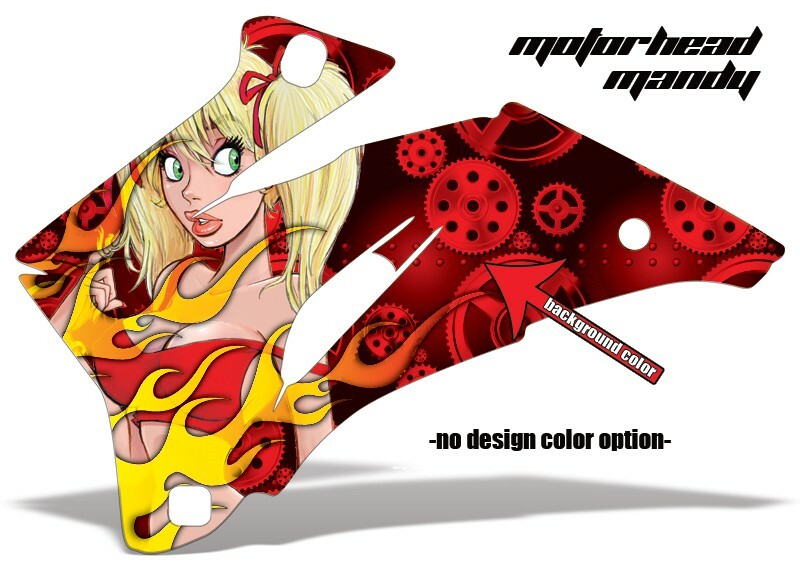 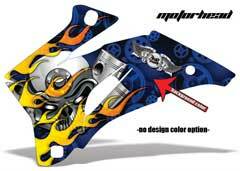 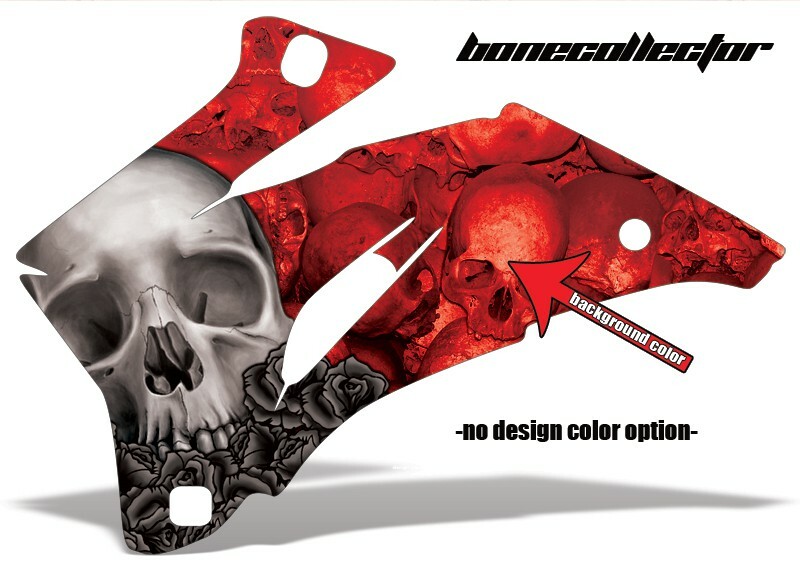 Dirt Bikes are displayed with Optional "Number Plate Graphics" +($79.95) & Optional "Rim Protectors" +($29.95) All kits come Standard with the Shroud, Front and Rear Fender Graphics. 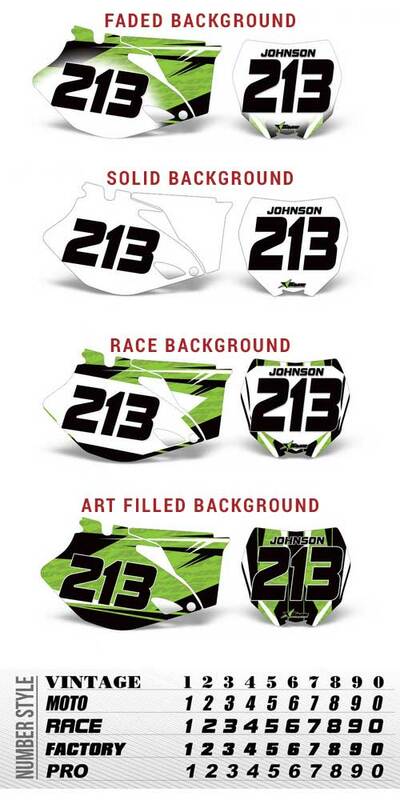 Number plate graphics are not available for all models. 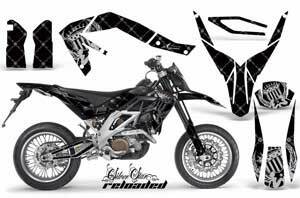 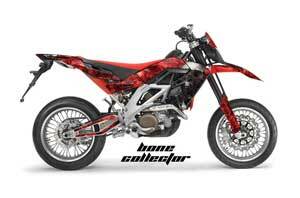 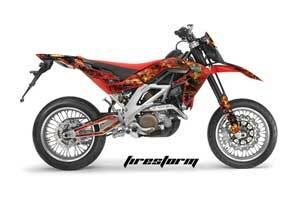 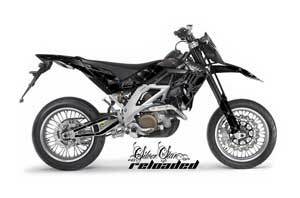 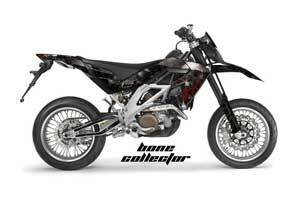 Additional pieces of Swingarm, Frame Graphics, Fork Guards & Airbox Graphics vary according to year and model. Feel free to contact us for more information.